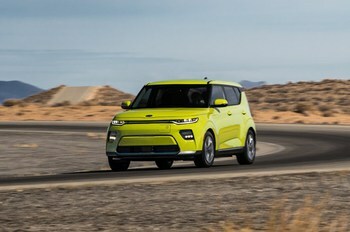 Re: Next Generation Soul EV will be Bigger! And for Europe only. ... Met Johnny Smith at the Eden Project today. Says he has tested the 2019 Soul. Over 300 mile range apparently. Should be a Fully Charged show on it in November. The central display shows this prototype can drive for 437 km (271 miles) on a 92% battery charge. 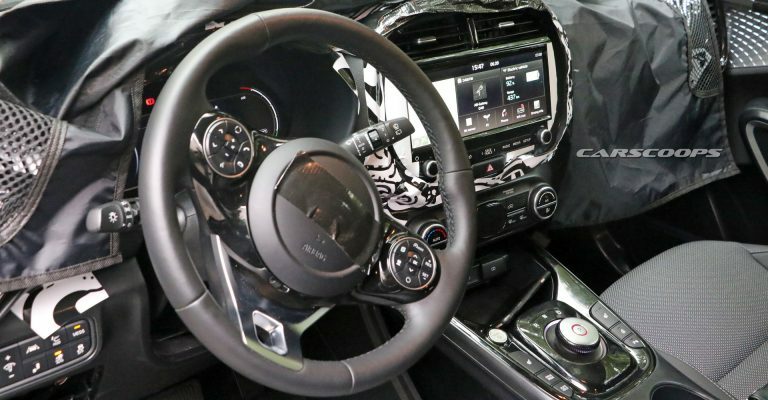 Design-wise, the layout is definitely more modern, with a new steering wheel, a new, larger infotainment display, larger air vents, a redesigned climate control stack and a new center console featuring a rotary-style shifter instead of a more traditional one. I leased a 2016 soul EV because of the cargo space. I love it!! While I am looking forward to more range, it must have room for my family and camping equipment. I would be very disappointed if the Soul EV 2020 didn't have a 240 mile range. I sure hope that 2020 version with the 64 kWh battery is available by next September 15th when my current 2016 Soul EV's lease is due. After some cursory looks at the alternatives, we would really like to keep the overall utility and fun of the Soul. I will have a look at the Hyundai Kona however as a hedge. The Bolt is too small and while the Model 3 is lovely, it's not quite as flexible with respect to bulky stuff as the Soul (or my current ICE car - Mazda3 5-door). We now know that the new Soul EV will have a 64kWh battery and will be released in Korea, USA and Europe. 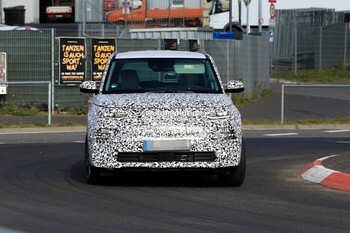 Looking at the pictures and reading the specs this car seem to be almost identical to the N iro EV. Kia EVs will shift from Chademo to CCS next year. Re: MY2020 Soul EV. 64kWh. Ordering for the new Soul EV starts on Monday. We have been told delivery in the Spring. Everything is pretty much the same as for the N iro EV. 64kWh battery, 150 kW power output. Two trims prestige and noblesse. The 10.25'' screen comes with the latter. 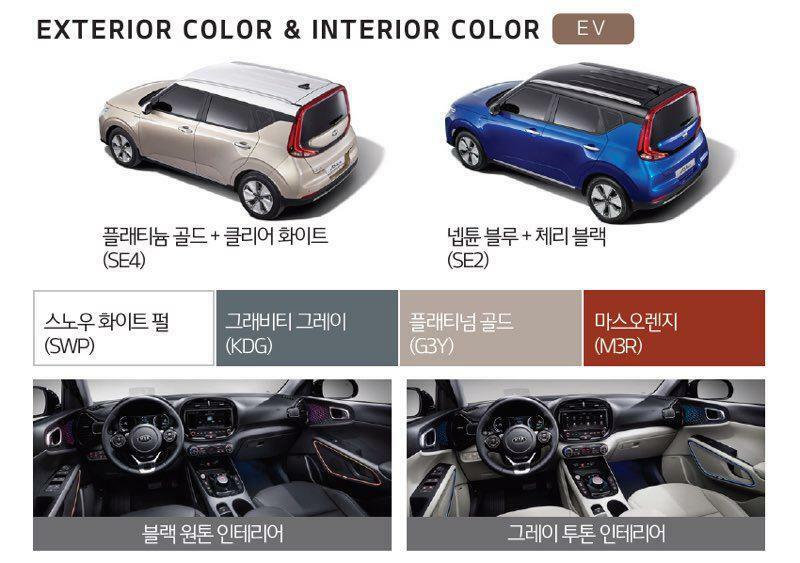 The two exterior colours shown are both two tone. Last edited by JejuSoul on Fri Mar 08, 2019 9:51 pm, edited 1 time in total. will you be ordering the new one? 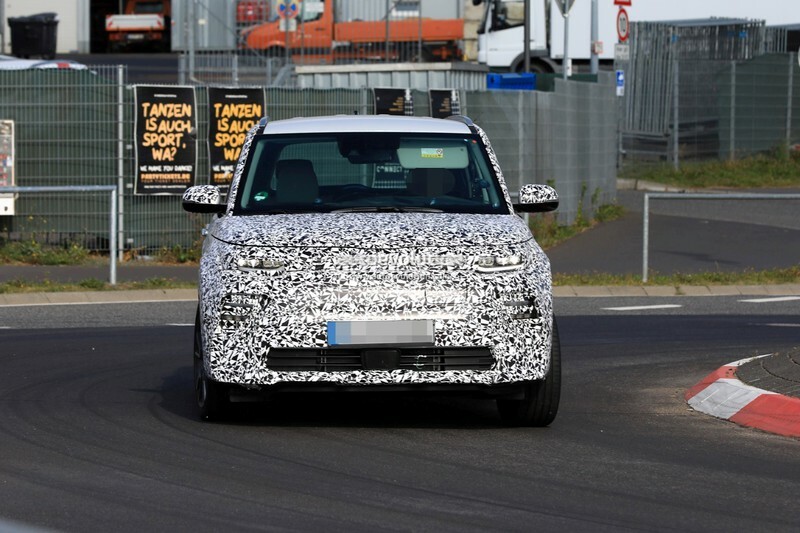 You can find more details on the 64 kWh battery pack used in the new Soul EV in this article that I wrote recently. 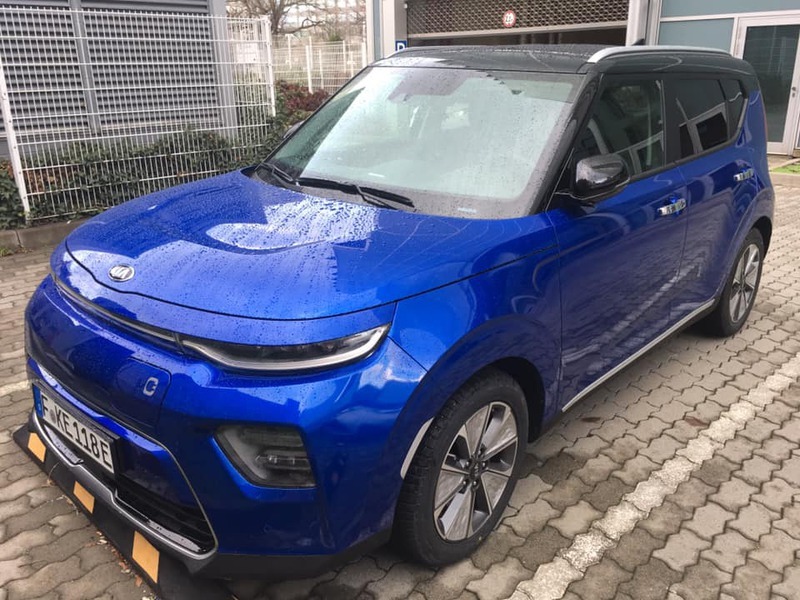 Although this article is focused on the recently available Hyundai Kona Electric, the same design is used in the new Soul EV pack. Hyundai’s new 2019 Kona Electric, with its 64 kWh battery and an EPA-rated 258 miles of range, has gotten many positive initial reviews but until now we haven’t known much about some important aspects of its internal powertrain design. nibularr wrote: will you be ordering the new one? I ordered a Platinum Grey 64kWh Noblesse trim. According to the dealer they closed the list after 2000 orders. I am surprised that the supply of this car for Korea is so low. Fully Charged has a brief look at the new Soul EV at the LA Motor Show. Seen in Germany Neptune Blue with Cherry Black roof. (SE2) - I much prefer the current blue with white roof.